I had been searching for a great wheat bread recipe for a long time. I tried a lot of recipes, and most were too dry to eat. 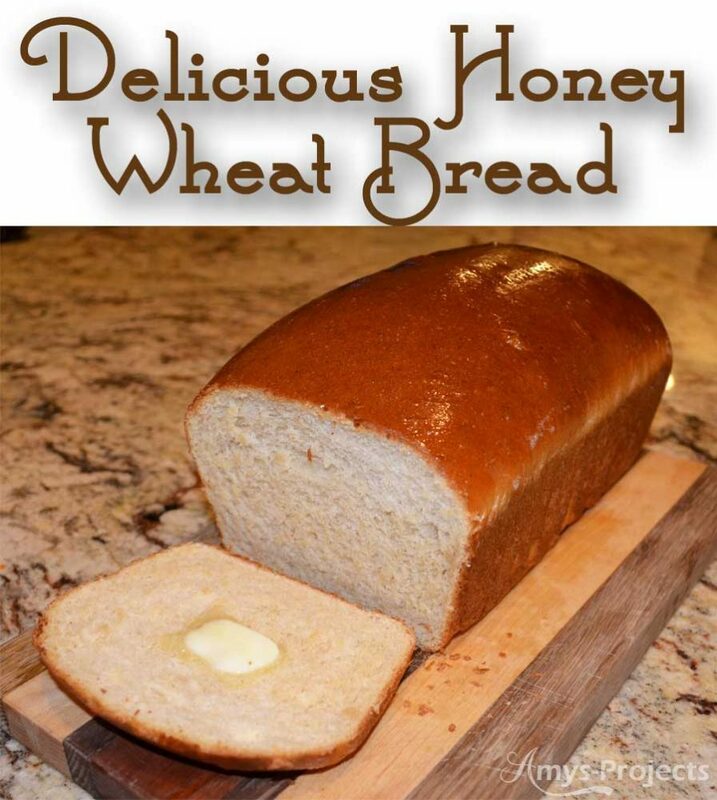 I came across the Honey Wheat Bread II on allrecipes.com and with a few tweaks, it is by far my favorite wheat bread. This bread has never failed me. I love the density, flavor and texture. I know that you’ll enjoy it too. Note: I’m at about 4,000 ft elevation, if you are at a lower elevation you may require less flour. Add warm water and yeast in mixing bowl, let sit for 5 minutes to proof the yeast. Add oil, honey and salt to the water and yeast and mix together. Add the wheat flour and mix until incorporated. Mix in the white flour and knead for 10 minutes. Let the dough raise for about an hour or so until it has doubled in size. 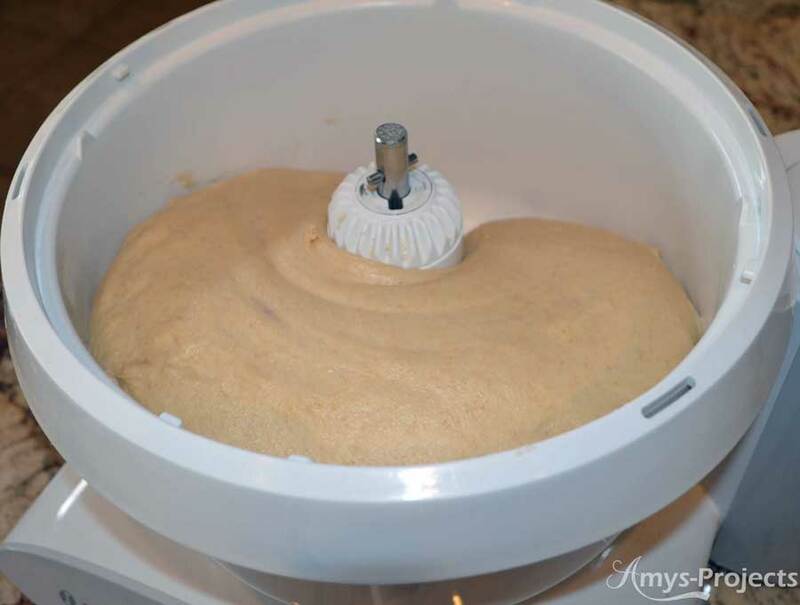 Punch dough down and separate into 2 balls. Knead the dough a few times, getting rid of any large dough bubbles. 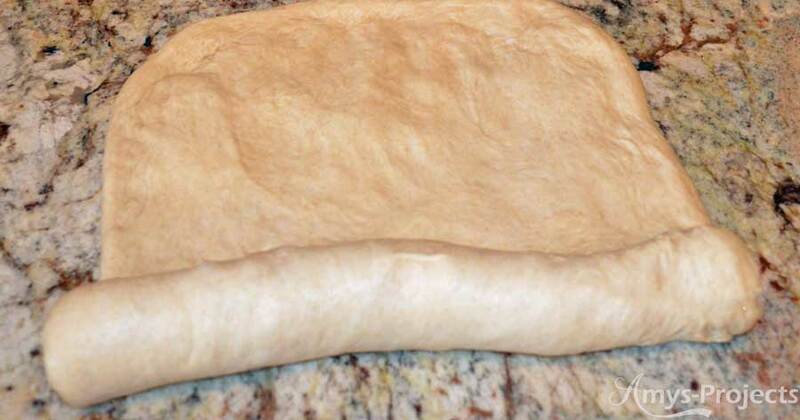 By hand spread the dough out into a rough rectangle about the width of the bread pan. and pinch the ends into the roll. 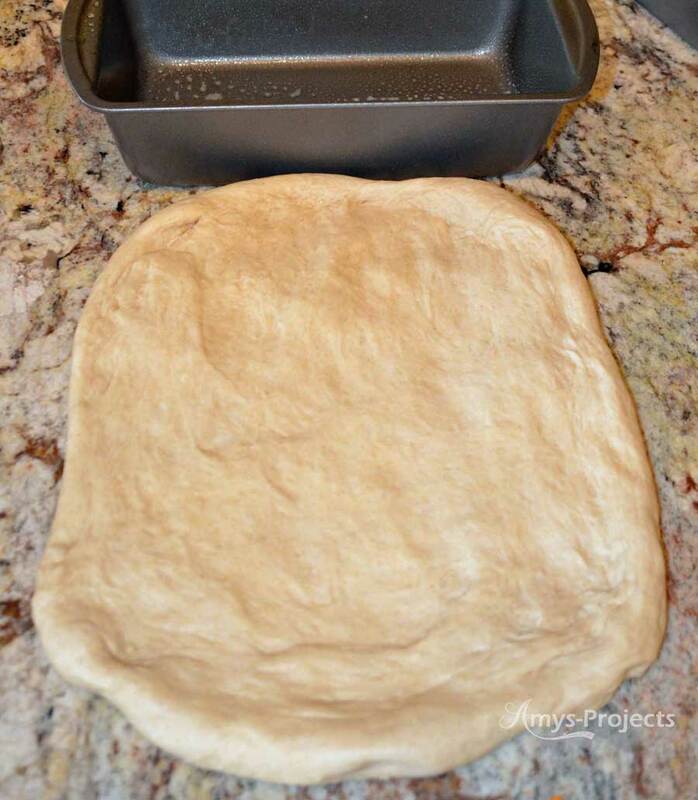 Place the dough in a greased bread pan with the seam down. Repeat for second dough ball, lightly spray loafs with oil, and cover. 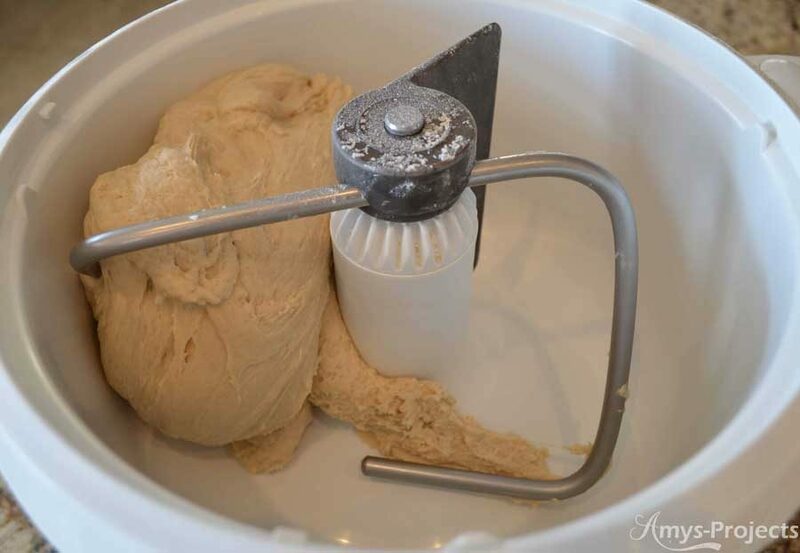 Allow the dough to raise until it has risen about 1″ above the bread pan. Bake at 375 deg F for 25 – 30 minutes. 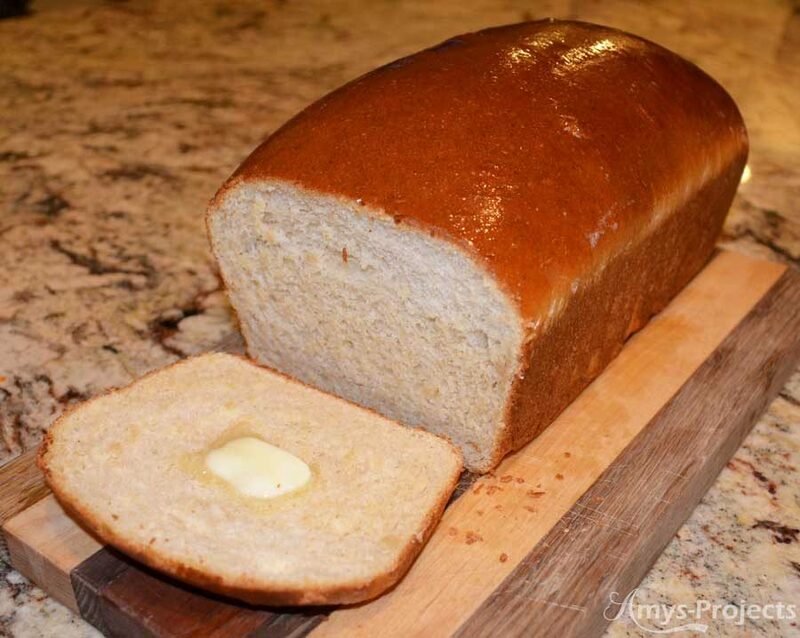 Lightly coat the top of the hot bread with butter. Oh my gosh, my mouth is watering! 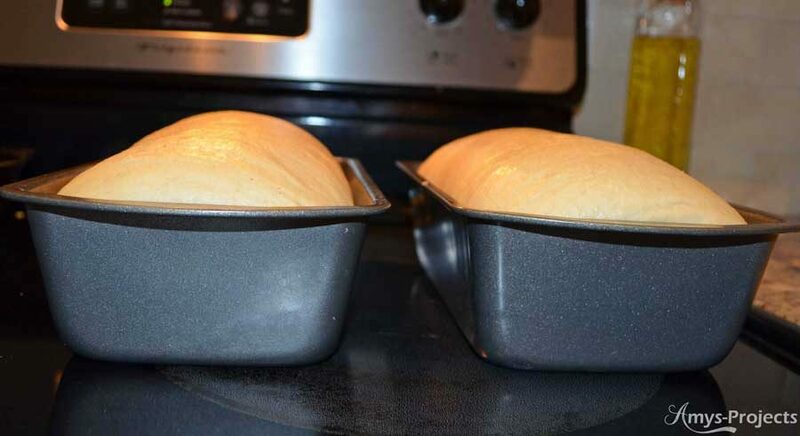 I have been craving homemade bread ever since the weather started getting cooler! I can hardly wait to try your recipe, it sounds and looks delicious!